There is a growing demand for vision technology in today global market. Most of all integrated systems including industrial robot depend on vision due to the adoption of Internet of Things to improve productivity of robotic systems. There are specific industrial applications that require vision systems but not all robotic systems need this technology. If you are not sure, a trustful robot integrator will study your case and they will provide you with spec documentation of your needs. It easy to answer, it will save time and money. Industrial robot need for quality inspection and automation on the daily operations of the production. This technology are growing demand due to the introduction of Industrie 4.0, this new technology will improve the productivity of robotic automation. Smart Factories will depend on vision systems on the near future. Vision systems and software will be one of the fastest growing segments between 2017 and 2023. By 2023, the global market is expected an annual growth rate of 7.61% from 2017. Machine vision generate large amounts of image data by scanning automated object within a parameter. Plant operators can mount cameras on production lines for real-time process control, product inspection and sorting and robot guidance. 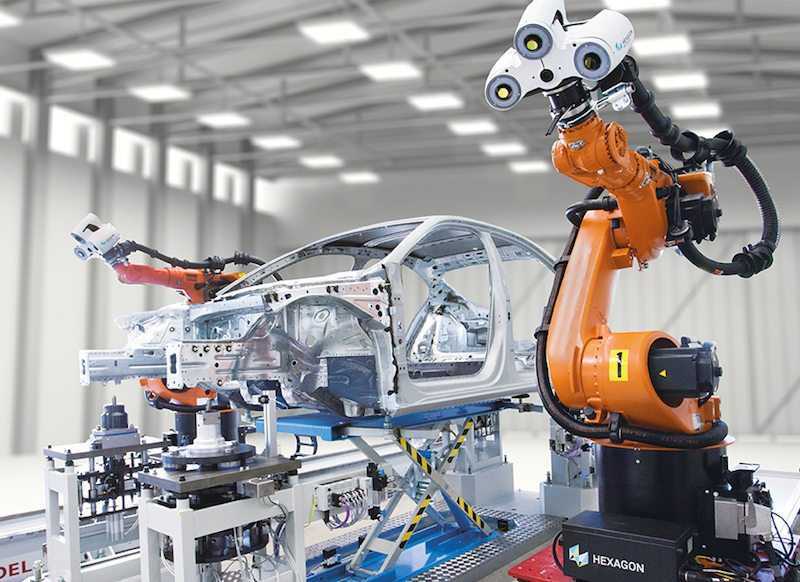 The vision technology enables industrial robot to interpret their visual surroundings, which can allow them to move around and this information can be used to recognise the environment and make decisions which are not directly programmed. Robots use pattern detection vision software to analyse data and draw conclusions based on results. We believe we will start to see more of those mid and smaller size manufacturers begin to adopt and embrace this new technology to keep competitive on the market.